If you have had (or are planning to have) orthopedic surgery, contact HPT for your post-surgical rehabilitation. While low back pain and neck pain are very common these days, that doesn't mean you have to let it limit your life! Here at HPT, we can get you back to an enjoyable, active lifestyle! If you're having trouble lifting your arm over your head, pain with your normal activities, or even struggling when pitching that fastball, the team at HPT is here to help! From hip bursitis to knee arthritis to plantar fasciitis...and everything in between, HPT can get you back on your feet! Whether you've had (or are planning to have) a Total Knee Replacement, Total Hip Replacement, or Total Shoulder Replacement, the team at HPT will guide your rehabilitation. 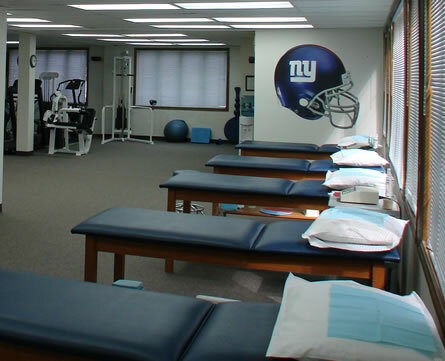 If you've been involved in an auto accident, or an accident at work, you can trust the team at HPT to provide you with the highest quality of rehabilitation. The pain of arthritis doesn't have to stop you from enjoying your favorite activities. We specialize in helping people with arthritis to live a much more comfortable lifestyle! If you've noticed a decrease in your balance or difficulty walking, call HPT and participate in our balance program.